“Because of the rigorous physical demands faced by technicians, not having the proper tool can slow down maintenance, or, more troubling, may increase the chances of a task being performed with a tool that is less than optimal,” writes Mark Del Franco in North American Wind Power. In many cases, professionals in the wind industry turn to E-RAD when they need precision torque tools for wind turbine maintenance. They are designed to provide a high level of accuracy (+/- 2.8 percent) and repeatability (+/-2 percent). They’re faster, especially when compared to hydraulic wrenches. The electric E-RAD lessens the time it takes tighten bolts by up to 300 percent, delivering smooth, continuous torque. This is important in an industry where construction and installation can be stalled due to high winds. E-RAD tools are lighter, with an unsurpassed power-to-weight ratio that removes the need to lug around heavy hydraulic pumps, which in turn eliminates operator fatigue. 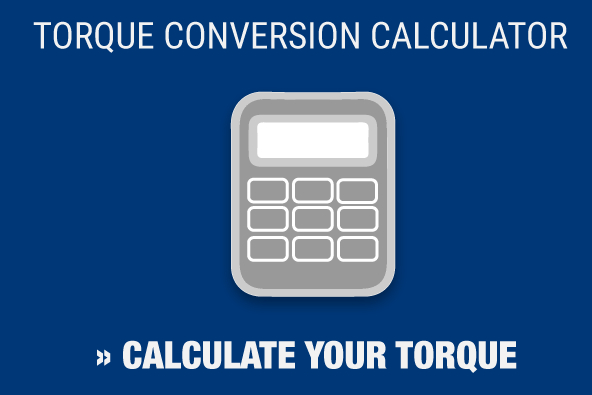 These tools are significantly quieter than other torque systems, operating at 75 dB, and are a versatile option, with a torque range of 800 to 15,000 ft./lbs. 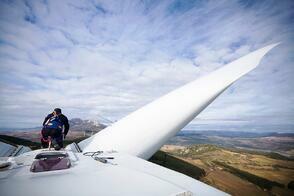 As we said earlier, the bolts used to fasten together wind turbines require proper calibration. In addition to renting and selling E-RAD torque equipment, we also calibrate these and other torque tools at our calibration laboratory. Maxpro is proud of the investment it has made to become A2LA-accredited, meaning our state-of-the-art calibration lab has the blessing of the nation’s premiere ISO/IEC 17025 accreditation agency. Contact Maxpro today to learn how we can help you complete your next wind turbine maintenance project.